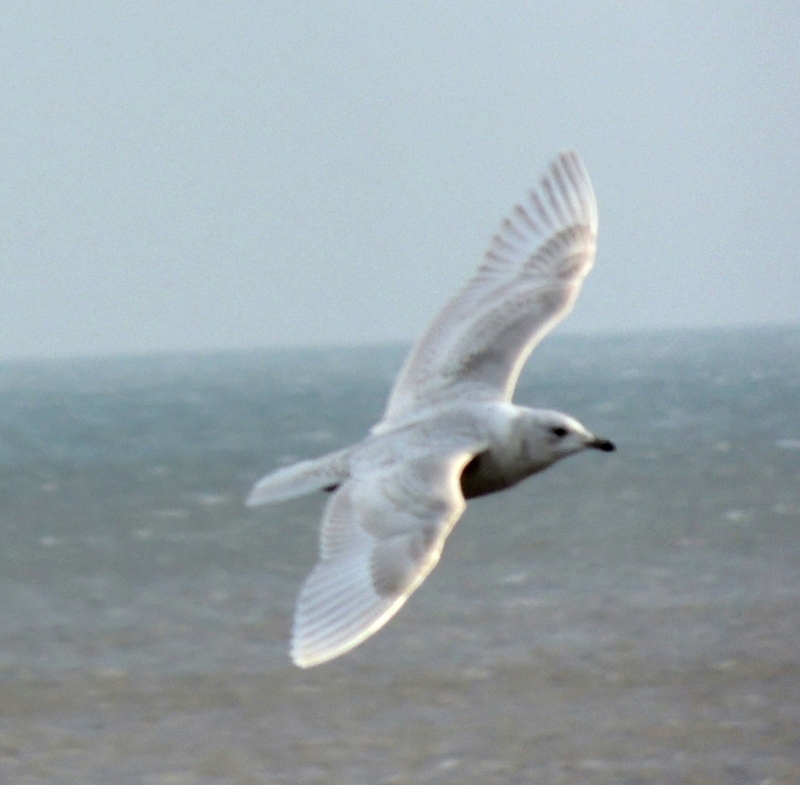 January The bird of early 2013 had to be the then putative 1st winter Kumlien’s Gull at Barmston. 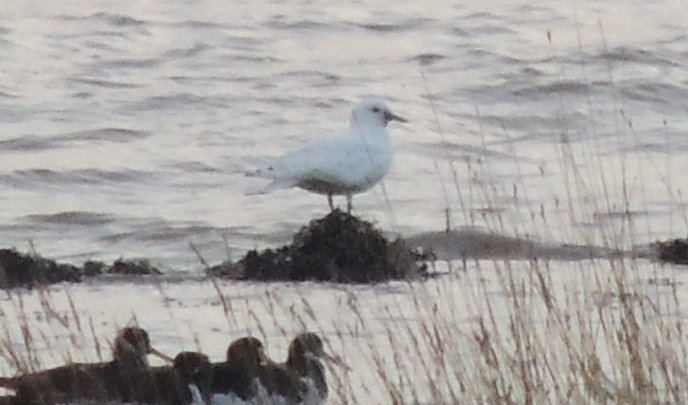 Found late 2012 and identified as an Iceland Gull by RL and ML, the darker than normal appearance led Martin Garner to suggest it was actually a Kumlien’s. This was confirmed on it’s return in December. 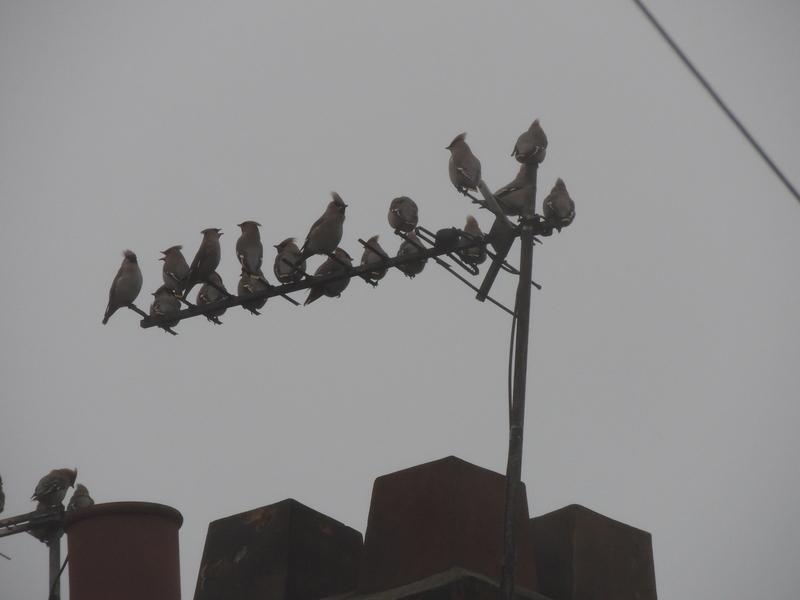 February The 2012/13 winter was one of the best recent Waxwings years. Among the many I saw were these I found while at work on the 5th. March Had a trip to the Spanish Pyrenees in late February/early March. 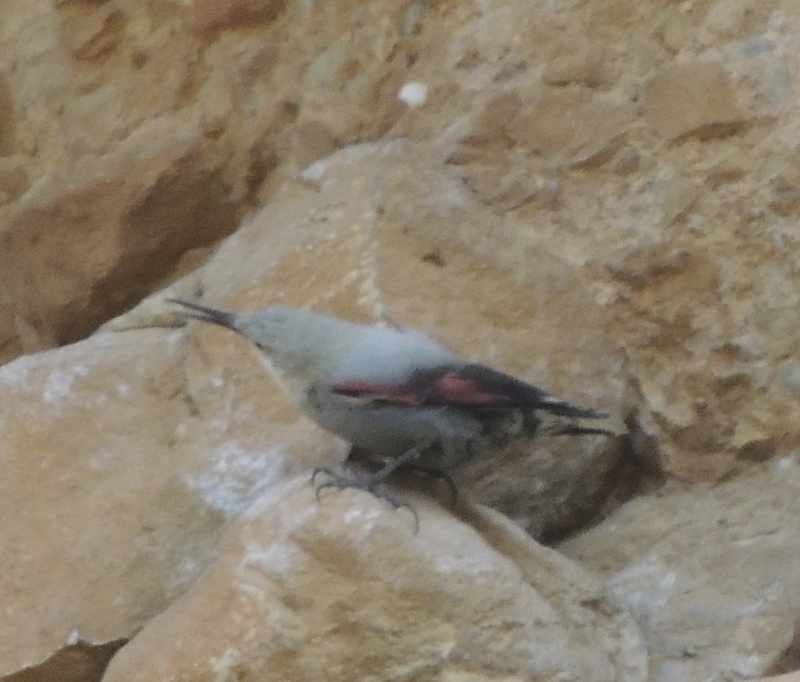 The main target was Wallcreeper. 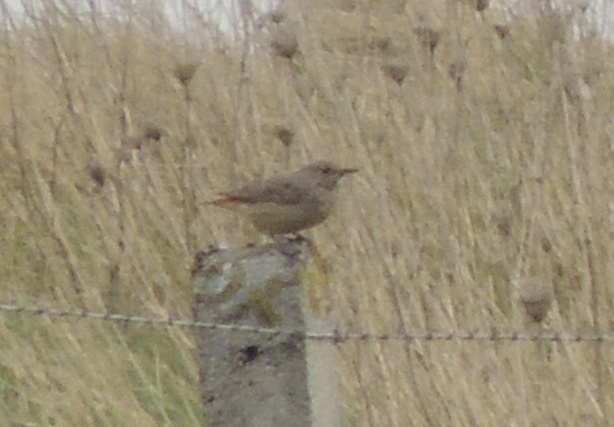 April The highlight this month was the Rock Thrush at Kilnsea. A female so not the most attractive bird but a much sort after addition to any Yorkshire [and British] list. 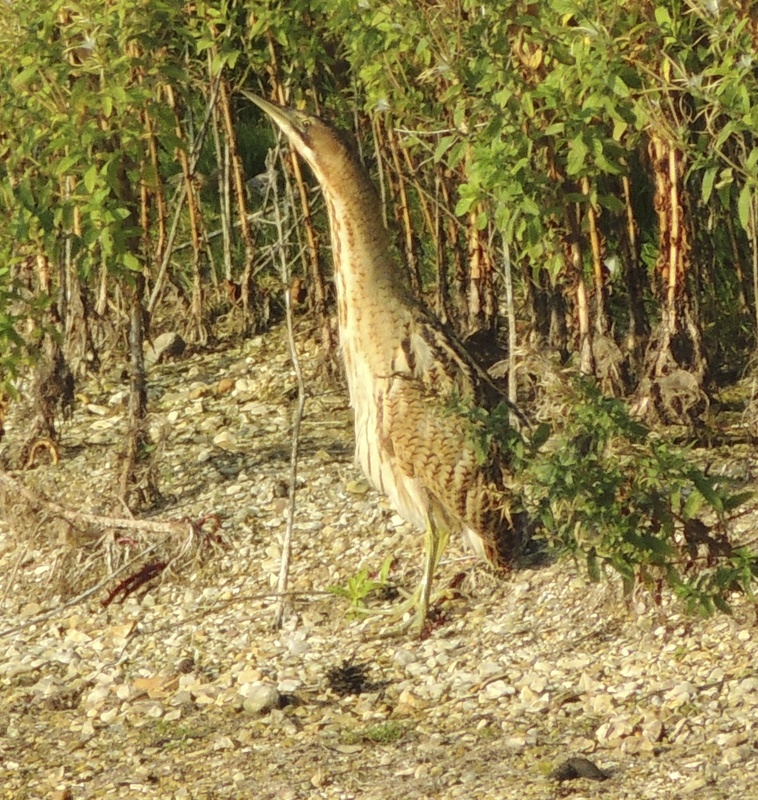 But what made this bird extra special was a Caspian Tern that flew north and was another much wanted county tick. 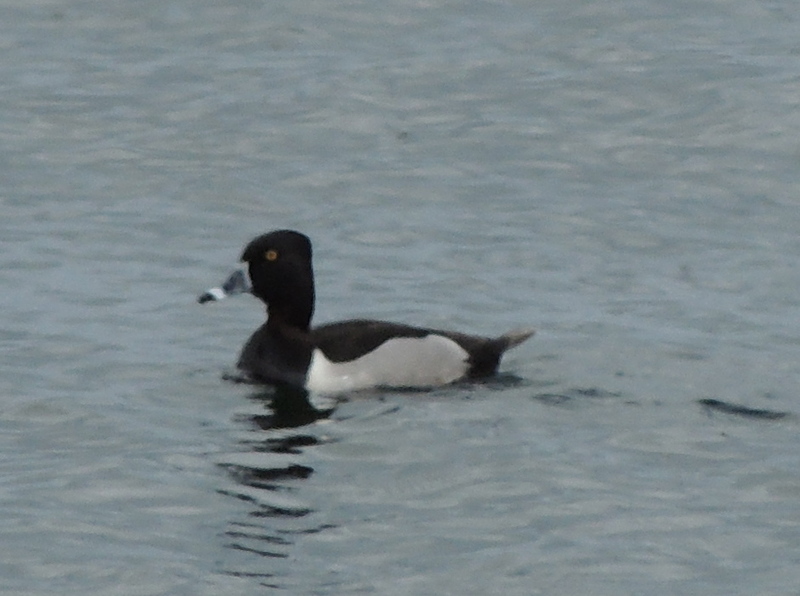 May Although 1st seen in January at High Eske NR this 1st winter Ring-necked Duck was much admired into May. 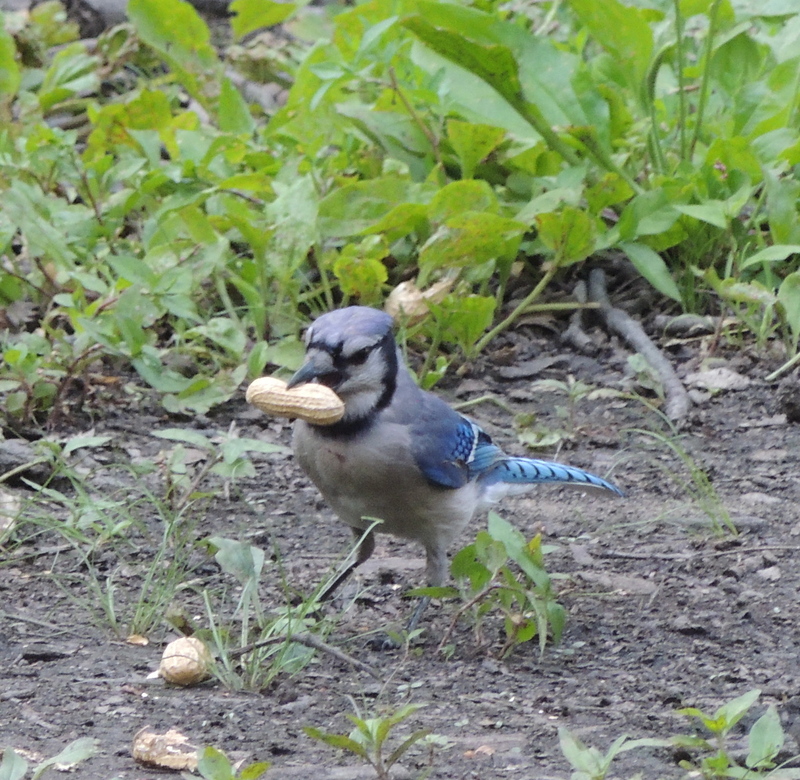 June Had a largely non-birding trip to New York this month but did get some birding done mainly in Central Park where this was taken. 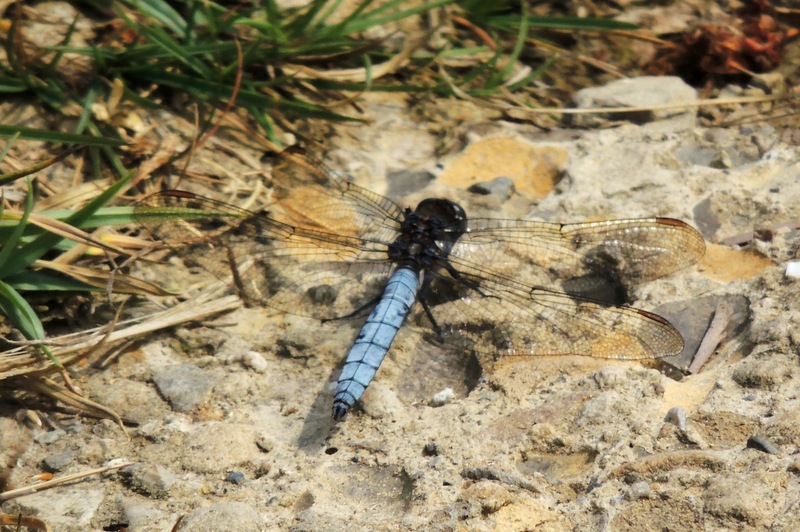 July A trip to Fen Bog on 26th produced Keeled Skimmer-a tick for me. 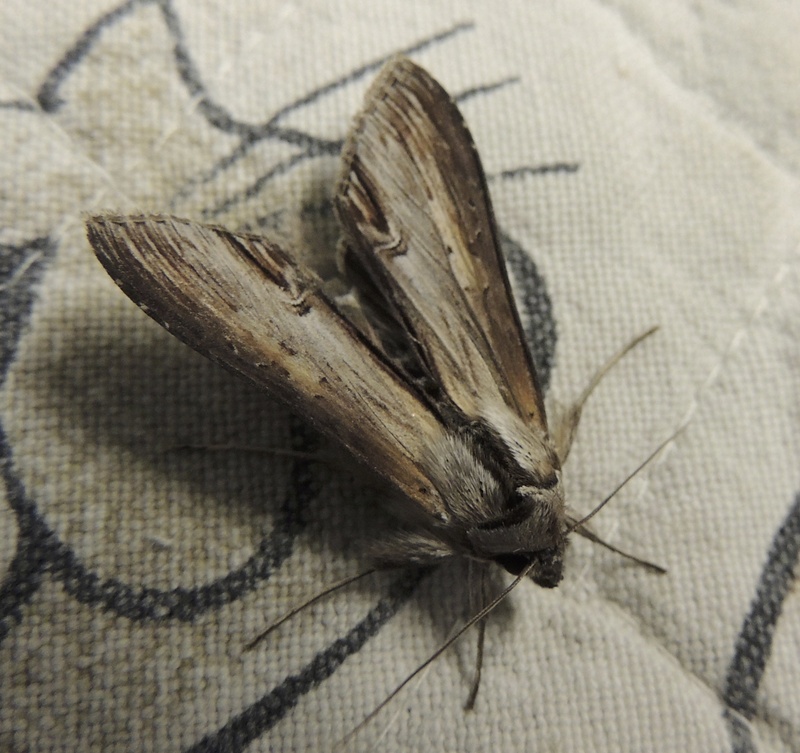 August On the 10th I trapped a Star-wort moth in my Cottingham garden. In Yorkshire virtually unknown away from Spurn Point. September This Bittern seen on the 26th was a new bird for me at North Cave Wetlands. 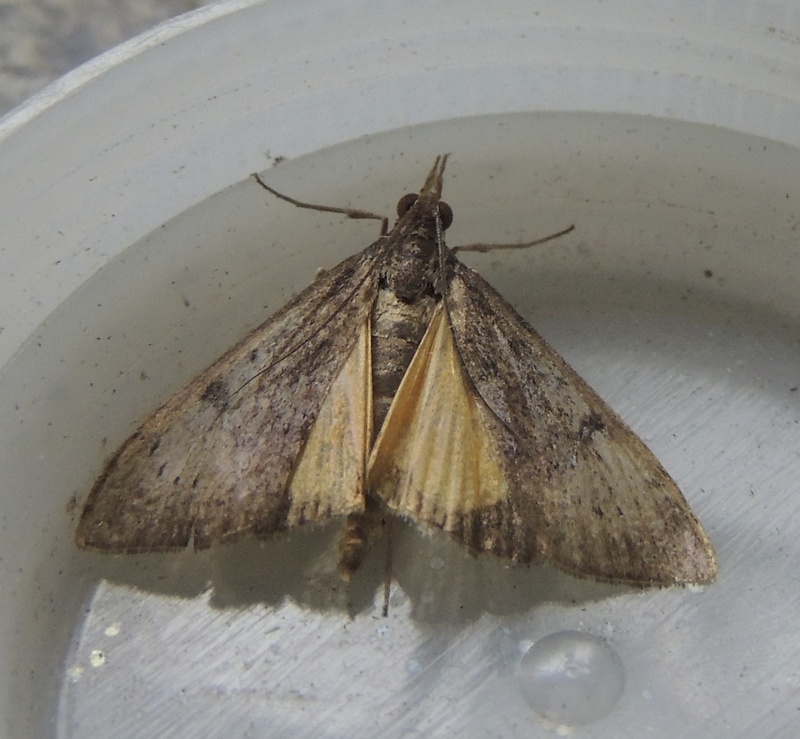 October An almost unbelievable find this Uresiphita gilvata caught in my garden on the 22th constituted this first record for Yorkshire. 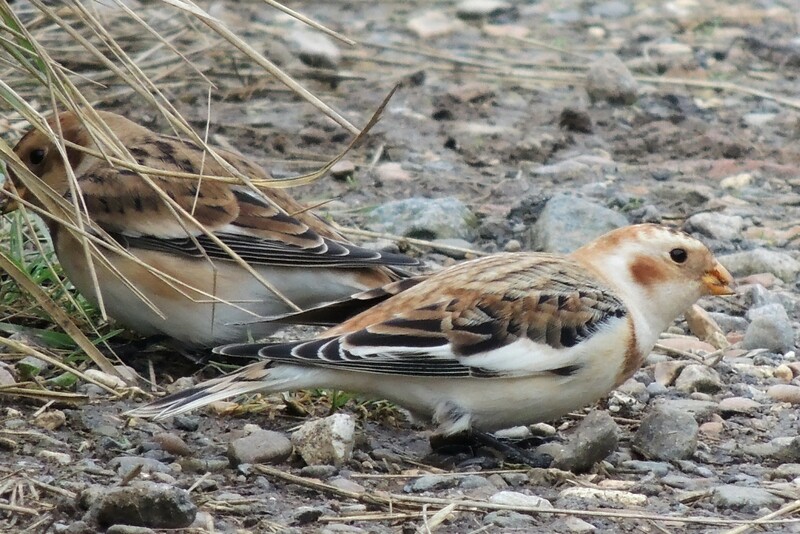 November These Snow Buntings at Paull on the 24th qualify purely because they are one of my favourite birds and were so approachable. December This juvenile Ivory Gull found by Geoff Dobbs at Patrington Haven on the 15th was not just a Yorkshire tick for me but a lifer. My only British tick in 2013!